Youth-Proof is a customizable eBook program designed to help you become your healthiest, most vibrant self through a whole-life approach. 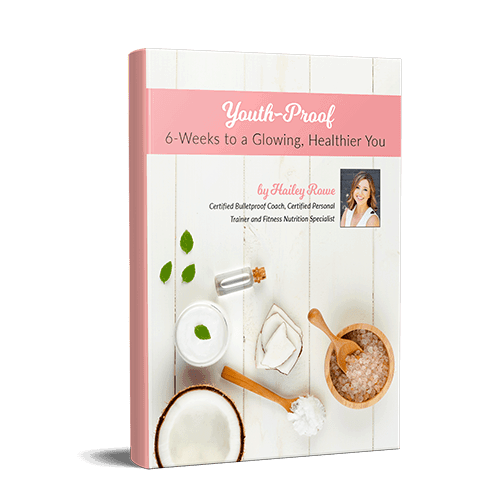 By committing to the Youth-Proof 6-Week Program, you will learn actionable steps that will help you prevent accelerated aging, hormonal imbalances, & leaky gut. 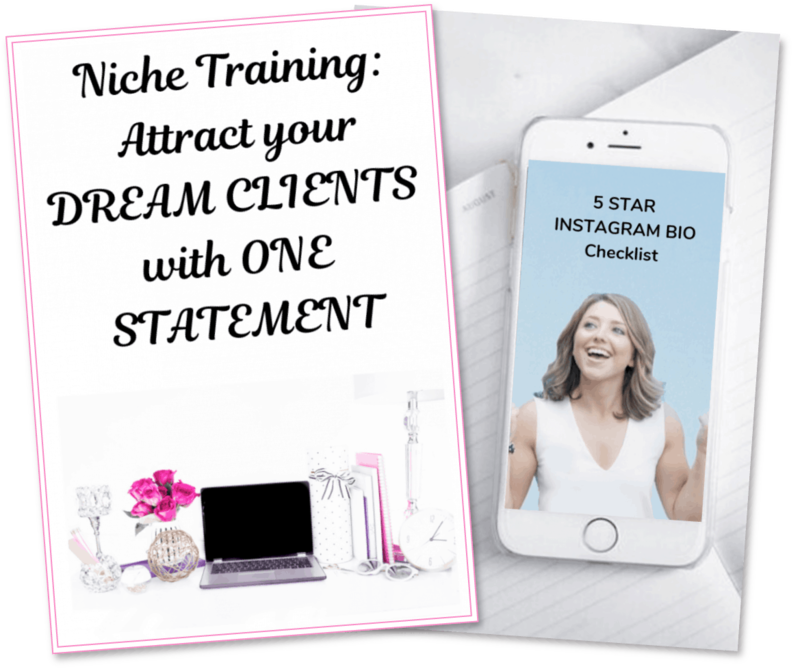 Get ready to glow from the inside out!